Reading is a must if you desire to grow spiritually. 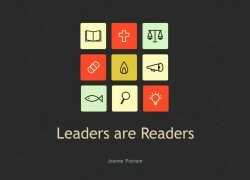 A leader must be a reader and a learner before he is a teacher! When we read, we find new information that forces us to evaluate ourselves and make necessary changes. 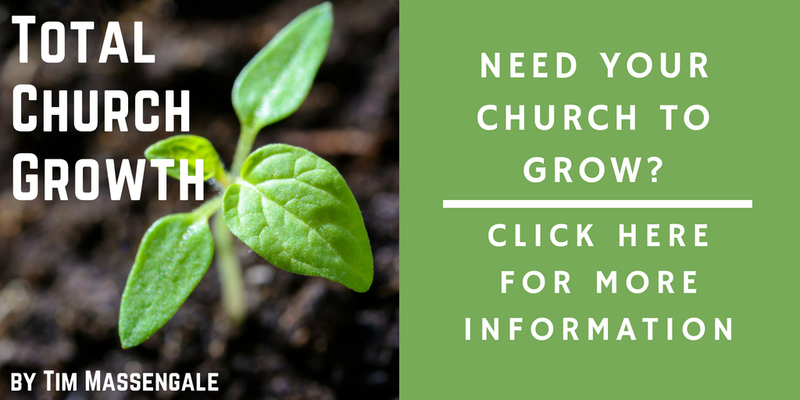 Growing spiritually involves change. We do not grow when we maintain the status quo in our lives. Perhaps some people choose not to read because they don’t want to be exposed to new thoughts and ideas. They don’t want to be challenged to change. Like the unclean vessel, they would rather let their mind stagnate. When you stop learning how to become more Christ-like, how to minister to the needs of people and how to share the Good News, you stop growing spiritually. Reading helps us to avoid making the same mistakes others have made. It helps us to deal with situations in our lives that we don’t understand. 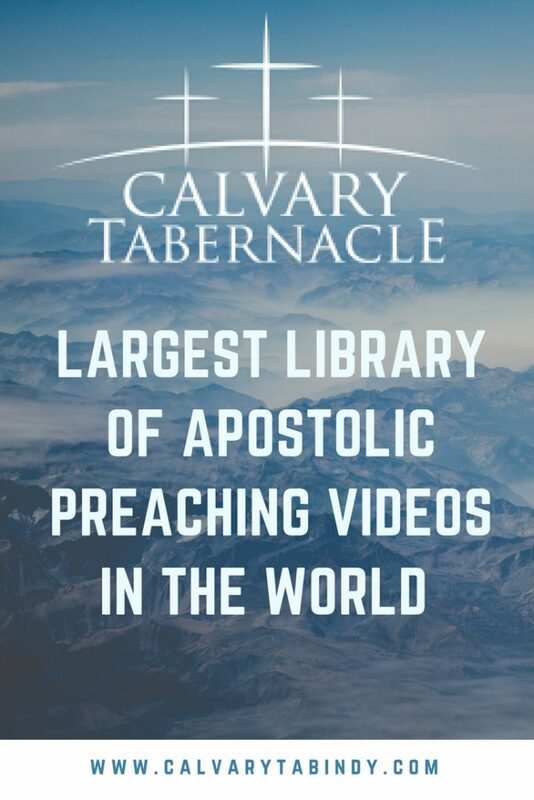 Many books are written as a result of God meeting a particular need in the author’s life and their desire to help others to grow spiritually as a result of their trial or test. Paul said he shared what happened to him so others would understand that tests and trials are normal and that they would get through them if they fainted not. “Where no counsel is, the people fall: but in the multitude of counsellors there is safety” (Proverbs 11:14). “For by wise counsel thou shalt make thy war: and in multitude of counsellors there is safety” (Proverbs 24:6). Your primary text should always be the Bible, and you should have time set aside to read it daily, but don’t stop there. There are many wonderful Christian authors today that share pure Biblical counsel and teaching through their books. At the end of this chapter, you will find the names of several authors and their books. These are books that I have personally read and recommend. If you have a specific need in your life that you desire to grow in, or a problem that you have been dealing with, choose one of the books from the list and see if it doesn’t help to meet that need. 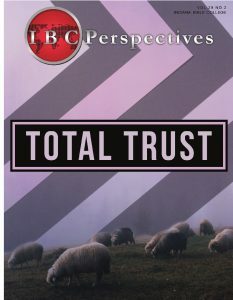 Or you may want to ask a trusted friend to suggest a book that will address your individual need. Before you read a book, pray. Ask God to direct your heart and mind as you read. Ask Him to give you wisdom and to help you glean the kernels of truth that He would have you receive as a result of reading the book. Ask Him to help you apply the truths and principles to your personal life as you seek to grow in Him. When you read, read with a purpose and read selectively. Not every book is worth your time and energy. There have been many books that I have put down after a few chapters simply because I didn’t feel they had the information I needed. Some books may have only a couple of chapters that are of interest to you. Some books may be used simply as reference books to be referred to at a later date as needed. When you read, keep a highlighter, pen and notebook handy. Mark your books so you can retrieve the information later. Make a star or asterisk to denote things that really minister to you as you read. If you are keeping a spiritual growth journal, you might want to jot down some notes in it. Make sure you note the author and title of the book. You never know what God may have planned for you. I never dreamed that notes I took from books I read nearly twenty years ago would be useful in my teaching and ministry today! Encourage your family to be readers. 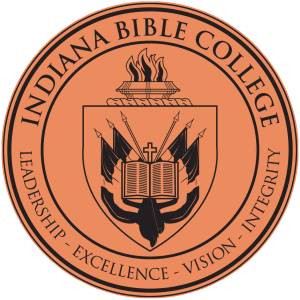 “Iron sharpeneth iron; so a man sharpeneth the countenance of his friend” (Proverbs 27:17). It is a wonderful experience to share thoughts back and forth as you discuss issues. When you discuss with others what you are learning, you remember it better, you are more apt to apply it to your life and you become the “teacher” as you share ideas and concepts. If you are not typically a reader, you need to set a personal goal for the year to read at least two books. If you struggle with reading, you may want to get your books on tape so you can listen to them. There are many audio books that will help you grow spiritually. 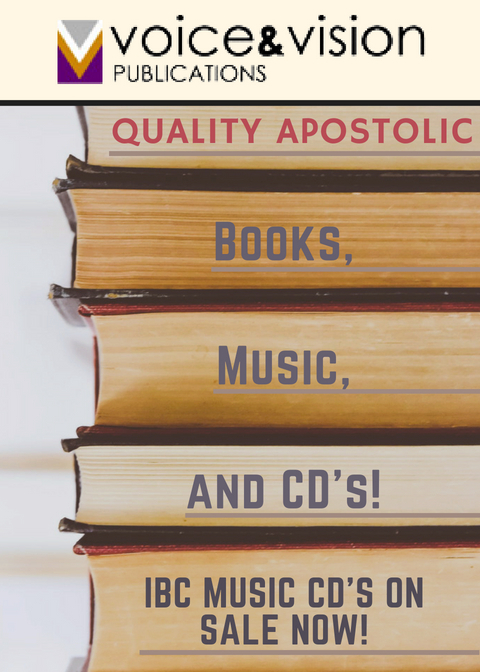 Joining a Christian book club is a wonderful way to keep up with the latest book offerings. They often have an introductory special where you receive several books for a very minimal price if you agree to purchase a small amount of books within the next year or two. Fliers are sent every month that offer sale prices, new releases and candid descriptions of the books contents. I have used these as guides many times before I purchased a new book. Information on the clubs I would suggest, are listed at the end of the Authors, Topics & Titles list. 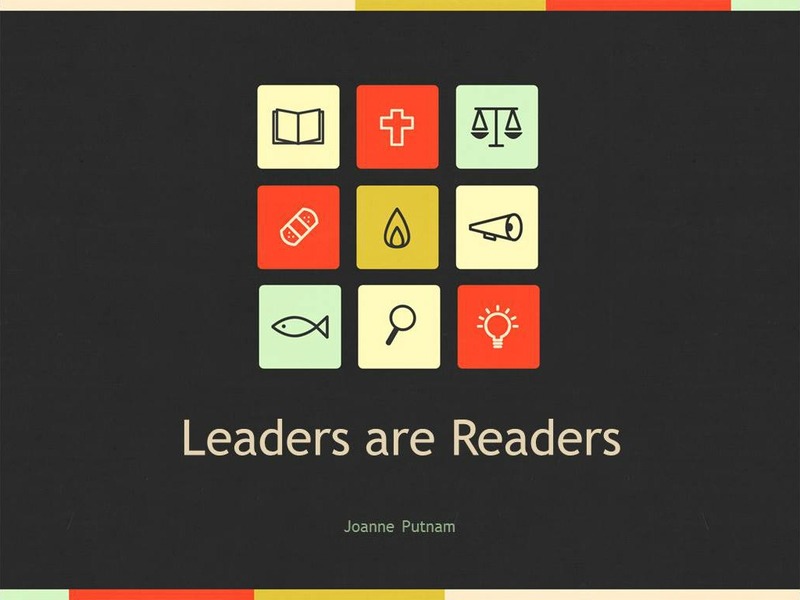 The above article “Leaders Are Readers” is written by Joanne Putnam. This article was excerpted from chapter eighteen in Putnam’s book Growing in All the Right Places.